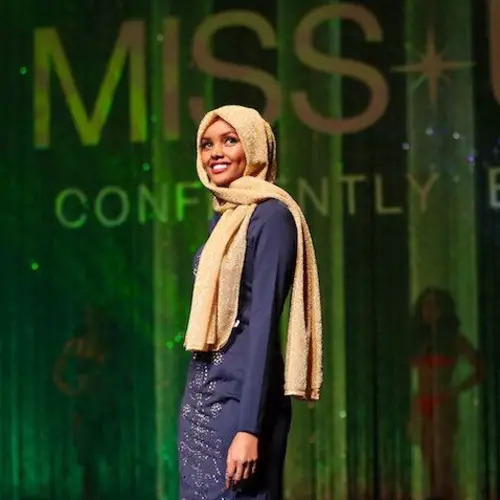 The pageant's motto says it all: Beauty Beyond the Skin. 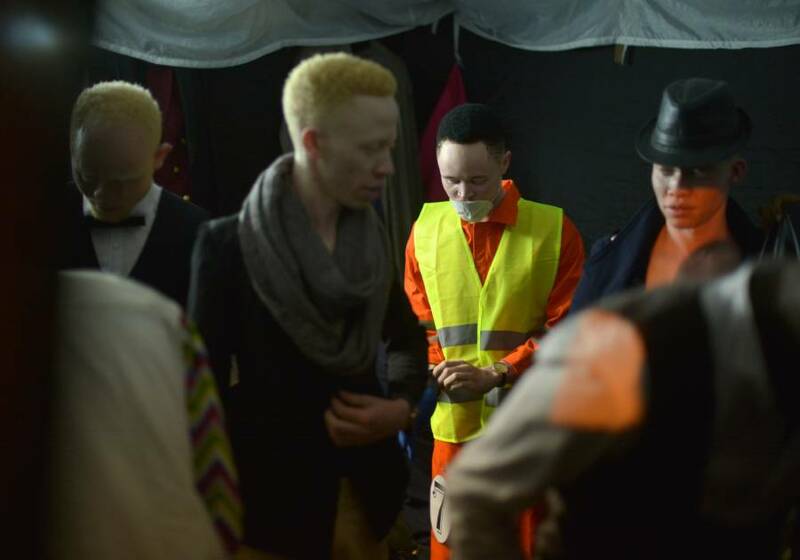 TONY KARUMBA/AFP/Getty ImagesContestants the “Mr and Miss Albinism Kenya” pageant prepare backstage. 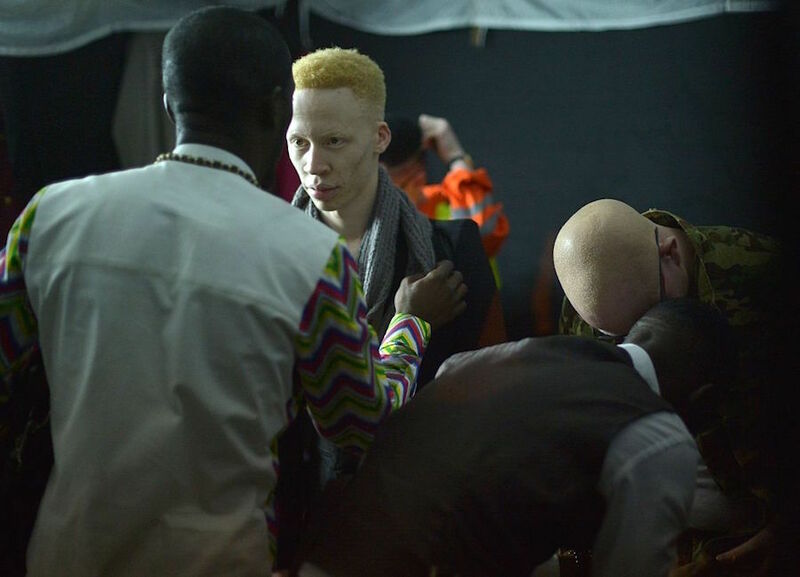 In parts of Africa, albinism can lead to persecution and even death. 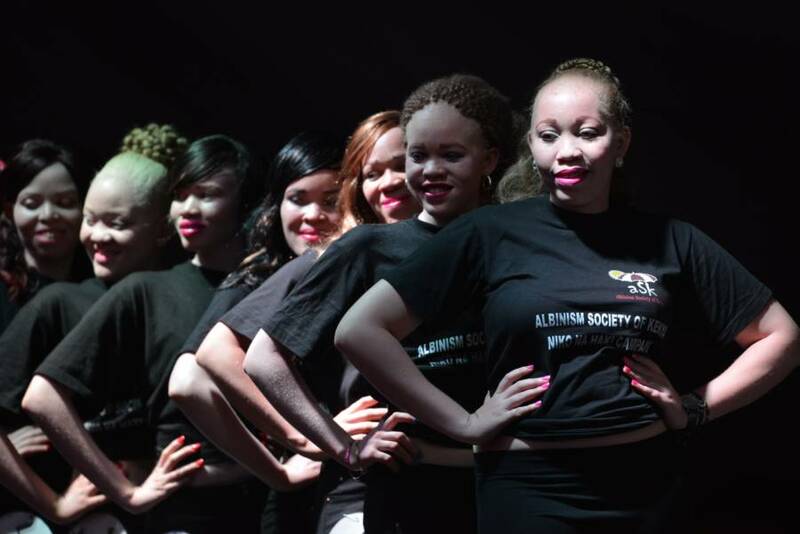 Now, a new pageant seeks to instead equate the condition with beauty and remove its stigma. 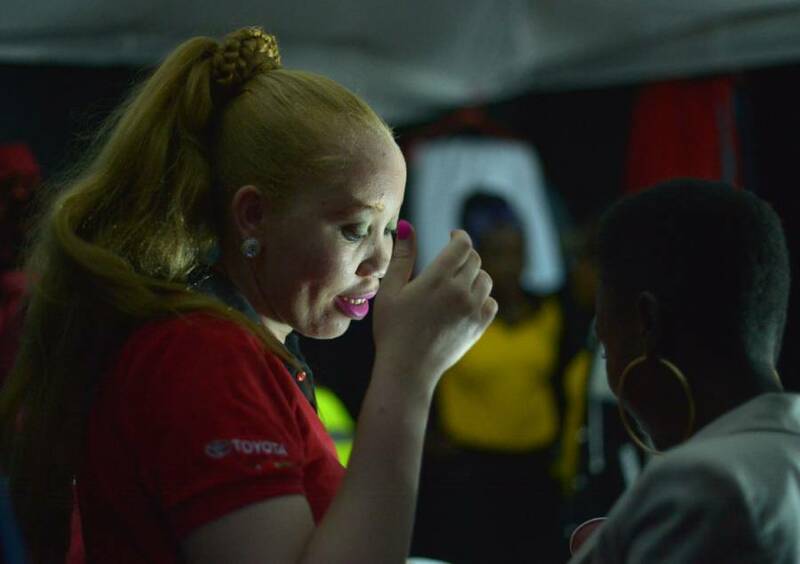 The first African beauty pageant for people with albinism took place last Friday in Nairobi, Kenya. 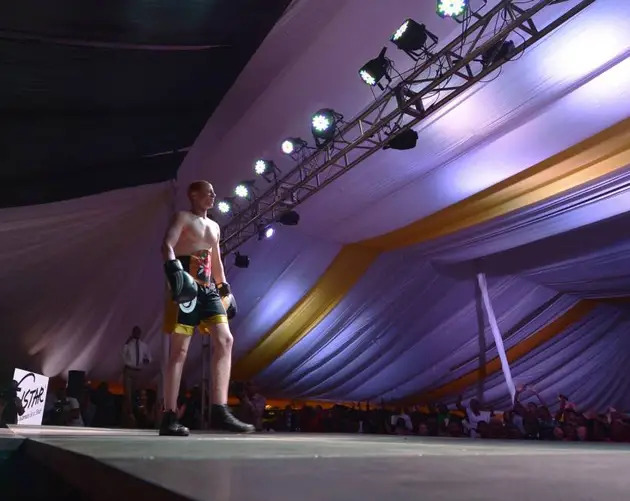 Called the “Mr and Miss Albinism Kenya” pageant, the event, organized by The Albinism Society of Kenya, saw ten men and ten women take the stage to perform for a crowd filled with political VIPs, including Kenyan Deputy President William Ruto. 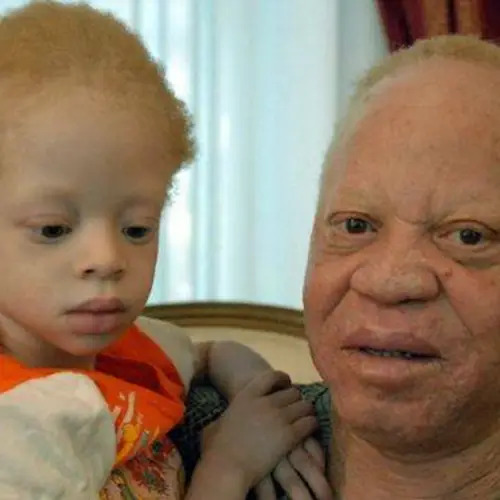 Indeed, many African communities ostracize those with albinism because they see the condition as a curse, or a sign of maternal infidelity (some fathers assume that mothers who give birth to albinos did so because they'd had an affair with a white man). 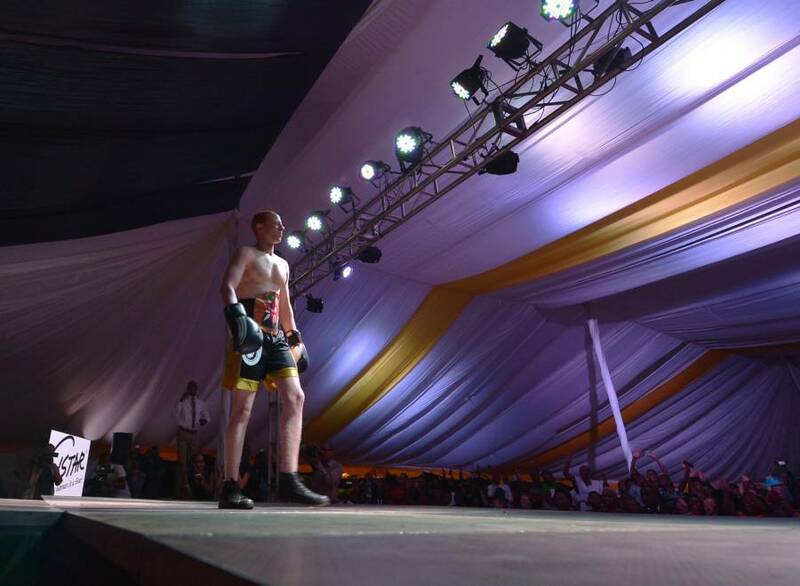 "We will make the world understand that we aren't mzungu [Swahili term for a white person]," Mwaura told the audience at the beauty pageant. "We aren't pesa [money]. We are human beings." Some Kenyans with typical levels of skin pigment refer to people with albinism as "pesa" -- Swahili for "money" -- because in places such as Tanzania, Mozambique, and Malawi, black magic witch doctors are willing to pay up to $75,000 for a full set of albino limbs, according to the Red Cross. 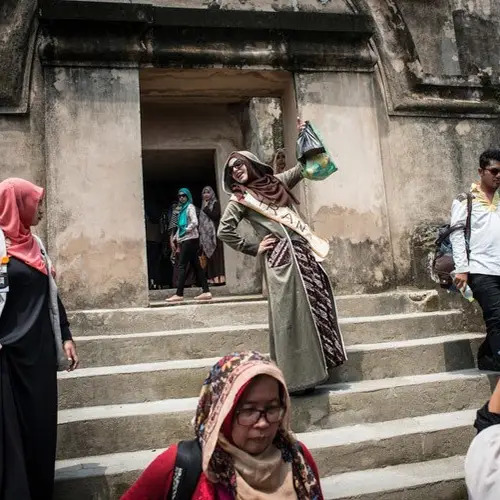 The number of such attacks rose at the end of last year, according to the U.N.'s first human rights expert on albinism. The new beauty pageant seeks to undo the stigma that helps fuel trends like these. 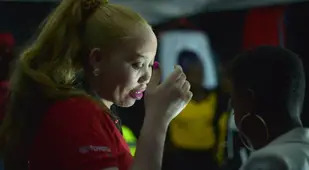 Mwaura furthermore hopes "Mr and Miss Albinism Kenya" will go pan-African someday and ultimately go global. 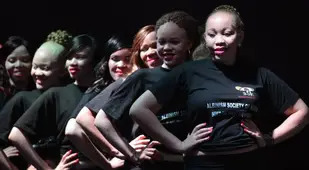 For now though, he hopes the pageant will produce a Miss Kenya with albinism. "We need to actually tell our story from our point of view because most of the time when our story is told by other people they say it from a point of pity," Mwaura said. 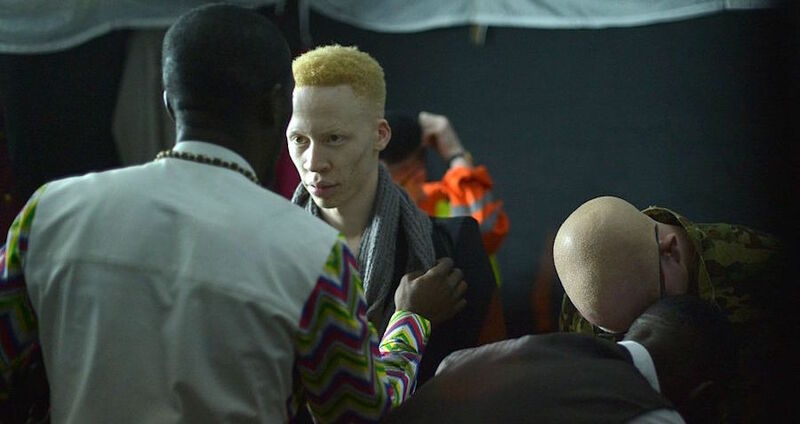 "We want to show that, yes, there's a positive side to albinism." Next, read about how people with albinism are hunted and killed for their body parts in Malawi.